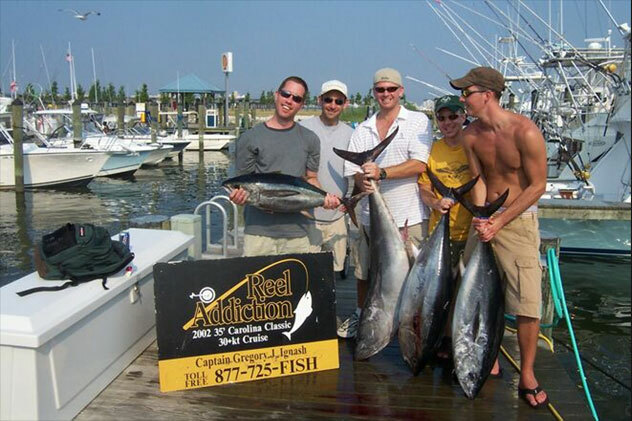 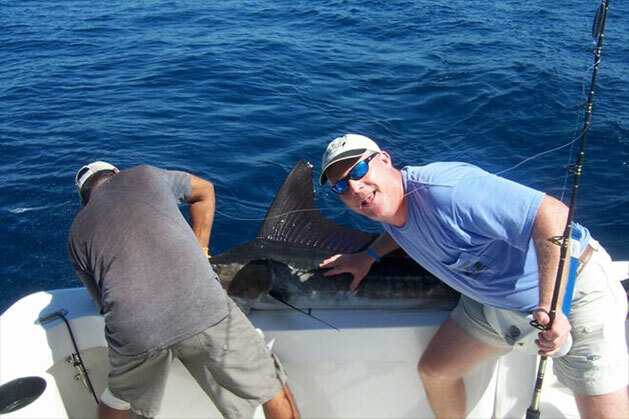 The 2014 Maryland Fishing Tournaments listed are fished every year by Reel Addiction Charters. 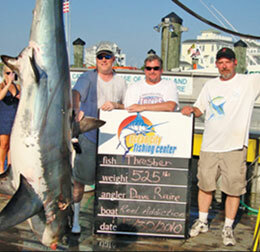 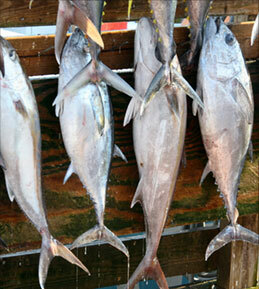 We have had much success in past seasons fishing the ocean city tournaments. 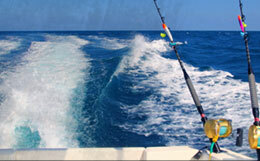 If you’re interested in fishing an ocean city tournament please contact us directly to discuss the various options that we provide in our Maryland tournament fishing operations.